Wellnesscentercda | "The heart of wellness is the GUT"
Colon Hydrotherapy (or Colonics) Is a flushing of the colon to remove waste to restore and support optimal function. 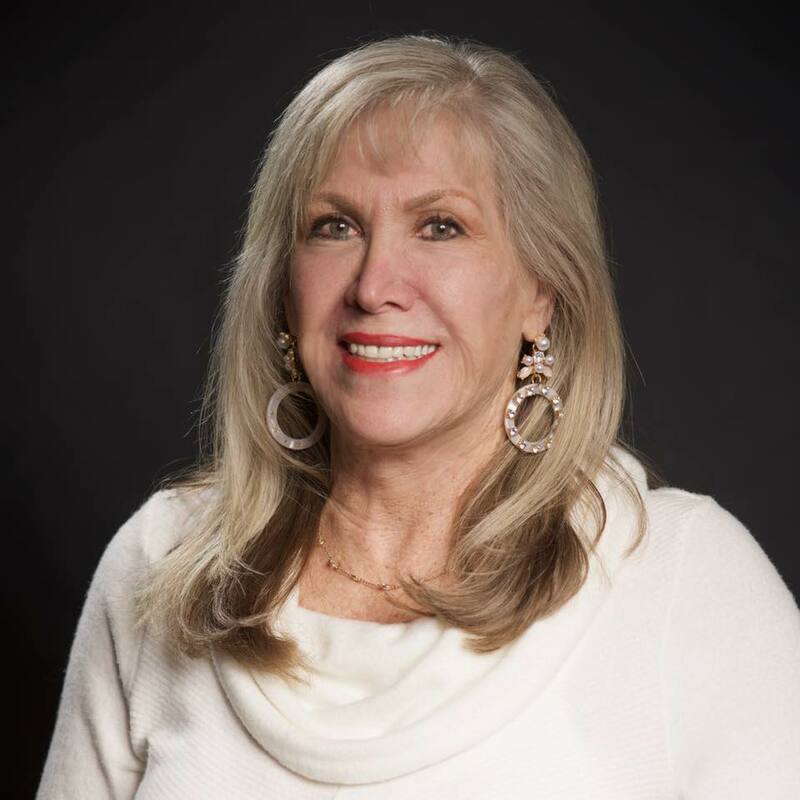 Llolyn Pobran, D. C. is a retired chiropractor and National Board Examiner from California where she practiced from 1981 -2003 before moving to Coeur d’Alene. 2004-2015, she was the Standard Process and MediHerb representative in North Idaho and Eastern Washington. Llolyn is a second-generation colon hydro-therapist and has previously practiced colon hydrotherapy in California and in Idaho. Currently practicing as a Detox Specialist, Nutritional Therapist, and Advanced Strategies to Heal Leaky Gut.